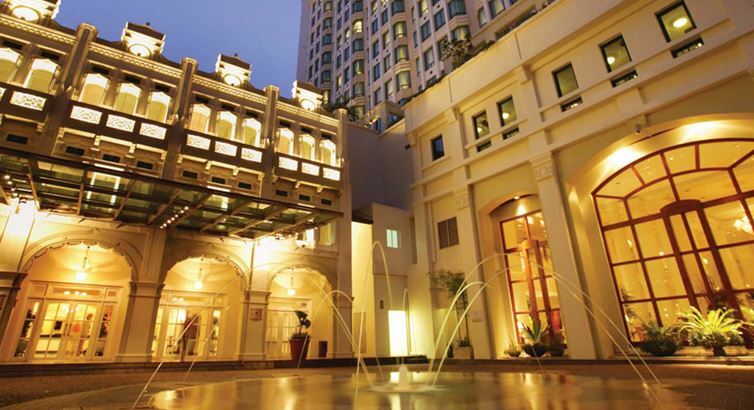 Invest Openly: Singapore's Hospitality Trusts Comparison - Which One Came Out Top? Singapore's Hospitality Trusts Comparison - Which One Came Out Top? Personally, I have a number of REITs (Real Estate Investment Trusts) and quite inclined to this investment instrument. One of the main reason of course is for the Dividend Yield. Am currently vested in Accordia Golf Trust, Soilbuild Business Trust, Lippo Malls Trust and Cache Logistic Trust, mostly minion size though. In fact, there are not that many Hospitality Trusts around, six to be exact. Those yellow highlights are deemed favorable indicators and out of the six, Far East Hospitality Trust (Q5T) came out top, purely by comparison. Besides, I quite like the fact that it has not launched any Rights Issue so far, which I viewed it as a positive sign. 3. Concentration risk - Far East Hospitality Trust only has Hotels/Residence in Singapore and the market is rather competitive. Are you vested with Far East Hospitality Trust? What is your view? Just curious, have you compared the RevPAR trends of all the other hospitality trusts as well? Was wondering how would it stack up. Hi Richard, out of the 6 hospitality trusts, Far East, OUE & CDL are mainly/fully concentrated in sg market. For diversified hospitality market, u may want to consider Ascendas or Frasers. Ascott has been requesting for right issues almost every other year, FYI. Long Yong : Yup, that's one of my key consideration too.. Between Ascendas and Frasers, what is your personal preferred choice? Hi Richard, I am currently vested in both reits albeit small positions. But I believe Frasers is slightly more undervalued than Ascendas now, after frasers raised rights issue last year. The management of Far East hospitality trust fails to unlock the value of its assets. Share price has been falling over the years. I have since decided to cut loss and sold it. Sweet Retirement : Thanks for the input! How much have you sold it at, may I asked?